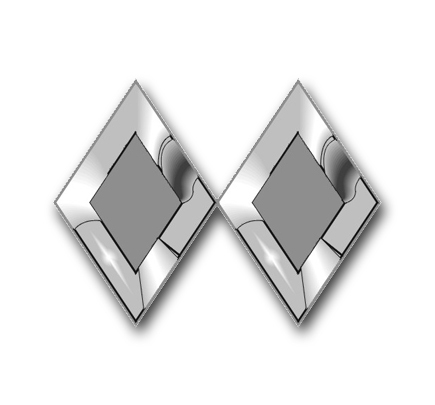 Are you a Cadet Master Sergeant or higher? Have you graduated from encampment? If so, you’re eligible to attend the Region Cadet Leadership School! What’s an RCLS? It’s an opportunity to get some excellent leadership training in a low-pressure, collaborative atmosphere. It can help you be a better leader, build a better squadron, and become a better cadet. The school operates in a small group format, therefore this school is being limited to 20 students. Completion of an RCLS is a requirement for the General Ira C. Eaker Award. The RCLS will be held from 16-18 OCTOBER at the Army National Guard Armory in Oak Creek, Wisconsin. Oak Creek is located on Milwaukee’s South Side, bordering I-94. The school begins at 1730 hours on Friday, 16 OCTOBER, and concludes at 1600 hours on Sunday, 18 OCTOBER. Transportation to and from the school is the responsibility of each student. Cadets who wish to carpool or wish to utilize squadron-based transportation may do so at the discretion of their unit commanders. It’s a great opportunity to meet fellow cadets, tackle new ideas and concepts, and advance your training and readiness. The cost is $25.00 per student. This includes housing and food for the weekend. Housing will be provided at the Salvation Army in Oak Creek, WI, with on-site senior member supervision. + Complete CAPF 31 (page 1,3 & 4). Please note that the unit commander must sign, giving permission. Deadline for registration is 10 OCT 2015. Packing lists, directions, and more will be sent to students who are accepted into the school. Questions? Email Lt Col Michaels at lt.col.sm@gmail.com or phone: 414-712-4655.